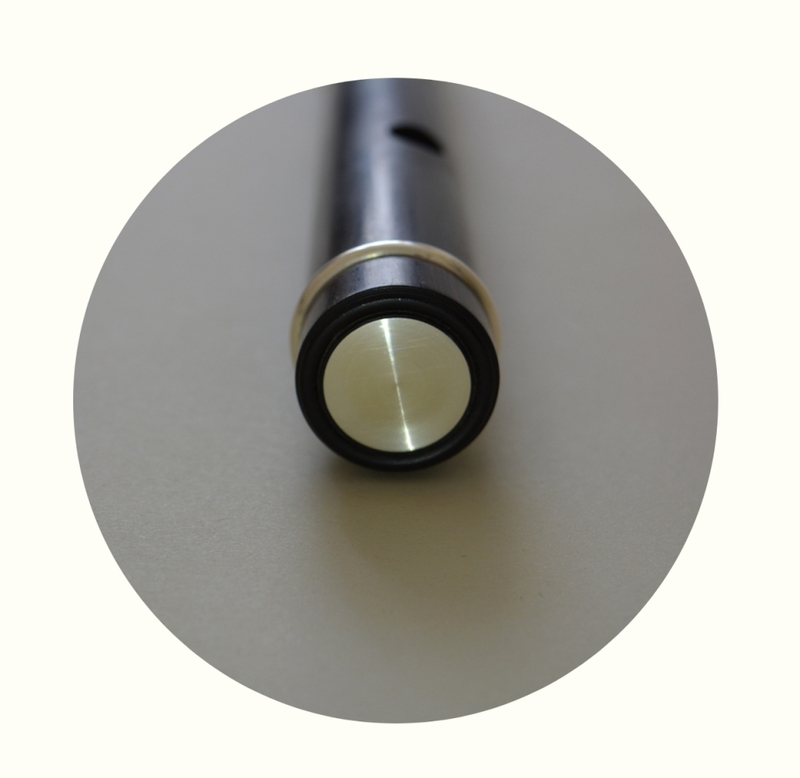 Exciting new addition to the website, Flute making ! I was delighted to be a part of the opening performance of The Freedom of Belfast City at The Ulster Hall. The presentation was made to George Mitchell and Bill Clinton and acknowledged the efforts of these men towards the Good Friday Agreement and the peace which we now have. The performance presented some recently music composed by Belfast fiddler Conor Caldwell. A great addition to the tradition. Just back from a fantastic day at Rostrevor. Thanks to Michael McConville and Warrenpoint Comhaltas for organising the day, the tunes were flying. Some great talent to watch out for from this part of the country! A massive loss to the piping community , Liam O'Flynn sadly passed away on the 14th of March 2018. His contribution to piping and traditional music was immense. Liams' music was a big influence on myself and many. He will be greatly missed. Some fanstic news. 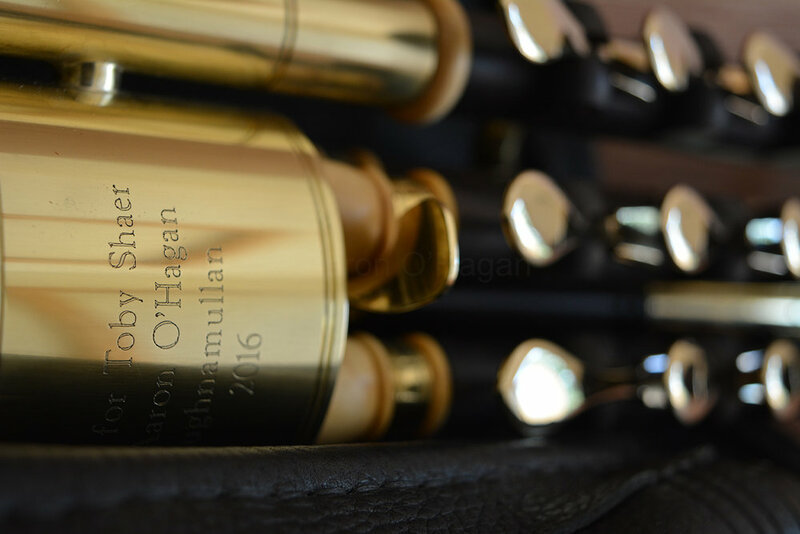 Uilleann piping has been recognised by The United Nations Educational, Scientific and Cultural Organization (UNESCO) as a symbol of intangiable cultural heritage of Ireland. Congratulations to Na Piobairi Uilleann for their work towards this recognition. Looking forward to get back to the teaching this September, Come along to the classes for some tunes and craic ! 8th , 9th August 2017. I had the pleasure of being invited to teach a two day reed making workshop at the Pipe Craft Centre in Dublin, The workshops were hosted by Na Piobairi Uilleann, society of Uilleann pipers and were a success as each student completed a crowing reed and made progress developing thier skills using the tools required. Great to see the enthusiasm for reedmaking ! piper and pipe maker Aaron O’Hagan. A recently finished set of uilleann pipes in the key of C. They have a lovely warm, mellow and crisp tone. Perfect for playing at home without disturbing family and neighbours. Sound clips below ! I was privileged to teach at the John Kennedy Weekend up in Ballycastle. The weekend was orgaised to celebrate the contribution of John Kennedy to traditional msuic of county Antrim. It was a great weekend of tunes and craic. Very encouraging to see such a strong piping community in Ballycastle. Some new exciting projects in the pipeline for 2017, watch this space for updates. Happy new year ! I've had a fantastic experience travelling to the Sori International music festival in South Korea in October with the Réalta guys. Also had few gigs in Amsterdam too. Back to the pipe making and looking forward to the Armagh piping festival 2016 ! Just back from Gig'n The Bann. Good craic with the Réalta lads and great to catch up with the Goitse lads too ! Just finished this full set in D, check out some photos here and in the gallery! Had so much fun making this video for the opening track on our new album, click below to view. Excited to announce recording , mixing and mastering is finished on Réalta's second studio album "Clear Skies". Looking forward to the Belfast launch at an Droichead on the 16th of April ! 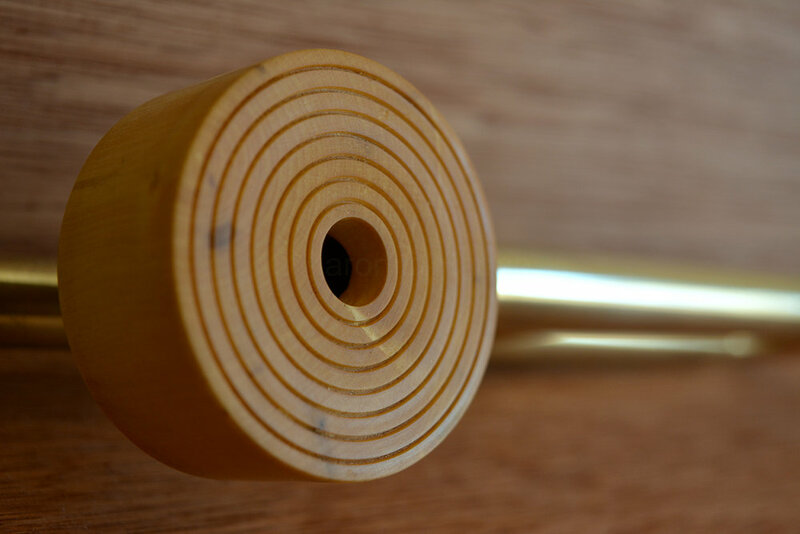 Great to be on BBC Radio Ulster's Arts Show last Wednesday with Marty Cullen for a short interview on the making and history of the Uilleann Pipes, here's the clip below!